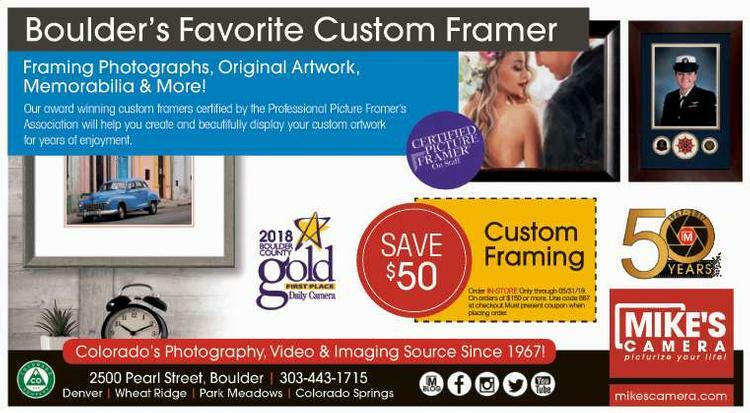 Mike's Camera operates 10 imaging superstores in Colorado and Northern California that have become the regional favorites for photography industry professionals and amateur camera buffs alike. The success of the business is based on stocking a complete selection of photo and video cameras and other picture-taking accessories, as well as offering a full line of photo processing services, including the latest in digital cameras and digital camera printing kiosks. Additionally, it is integral to the philosophy of Mike's Camera to back the product and service offerings by an expert, friendly staff.